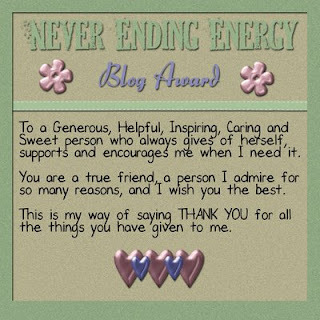 BusyScrappin: My Newest Award from Jessica!!! whoooHooo!! My Newest Award from Jessica!!! whoooHooo!! together and i hope the future keeps it that way!!! !